The game of golf as we know is about to change drastically. In a remarkable example of using initiative and common sense, the golfing governing bodies have taken everyone by surprise. From January 2019, the new golf rules will take effect and the game will change for good. It is very much a case of out with old and in with a new pragmatic approach. In many ways, the powers that be have kicked some of the traditional rules into the long grass. The USGA and R&A are responsible for the changes. They are the guardians of the game and no rule amendments can happen unless they approve them. How has this come about and what does it mean for the professional game? 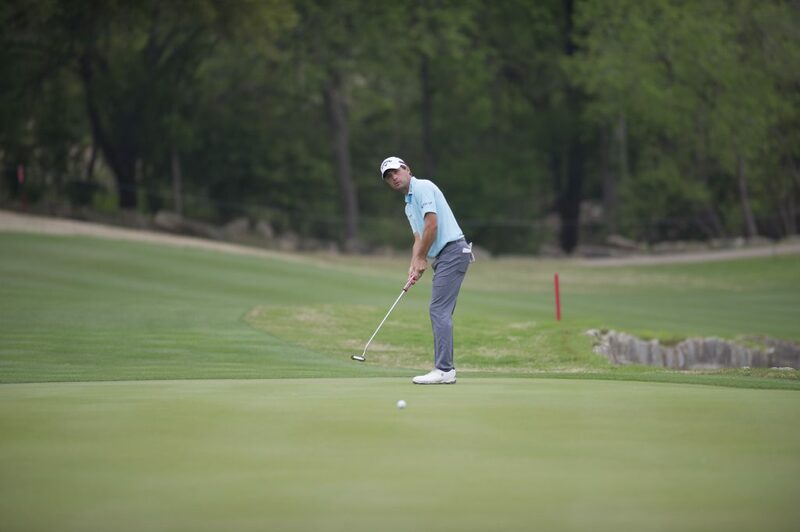 Kevin Kisner in action at the World Golf Championships, Austin, Texas. To start with, when asked how a drastic rule change will affect the game of golf, the answer immediately needs to be ‘for the better’. There was a great deal of frustration surrounding the old rules. It wasn’t just the amateurs that would spend time on a green or fairway debating them but also the professionals. The farce of the US Open 2016, when Dustin Johnson’s ball appeared to move on the green, was the catalyst for change. Johnson was supported by his fellow professionals. Many of the world’s best golfers demanded answers from the USGA as to why they had imposed a penalty on Johnson. Rory McIlroy called it ‘amateur hour’ from the USGA. It’s fair to say they got the message and ever since have been trying to rectify past mistakes. The latest changes came about after the governing bodies went in search of answers from the public. They wanted to see what changes would make the game more appealing. You can only imagine the public’s surprise when asked. The USGA and R&A haven’t exactly encouraged an open dialogue at any time over their existence. Speak when spoken to sums up the governing bodies of golf. The major changes are good ones. In fact, they are so good that you can’t quite get your head around the fact that they have taken so long to come to fruition. I suppose that’s what you get when you begin taking your advice from the everyday golfer. It will be quite something to see the professionals implementing them. “Why has he done that” will be what most golf fans will be saying come the start of 2019. 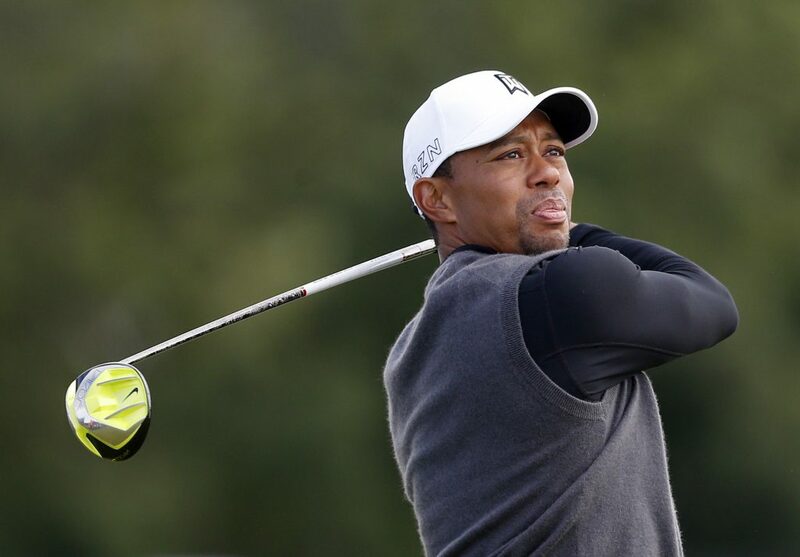 It will take some time to get used to but we can all look forward to Tiger Woods holing putts with the stick in. What’s even better is that no one will get a penalty for doing so. This has primarily been put in place to speed up play like many of the new changes. It will be interesting to see how many players use it. Most of the amateurs playing in their monthly medals will be slamming their putts into the pin all day long. As far as the professionals go, the jury is out on whether this is a help or hindrance. It will take some time to get used to but we can all look forward to Tiger Woods holing putts with the stick in. Any putt longer than three feet and there is a good chance the caddies will get the eyes to take the flag out. A player like Rory McIlroy has always struggled with the putter. Having the flag in may help him become favourite in Masters betting. Could the new rule help him finally win at Augusta? Winning the Masters would result in a grand slam for the Northern Irishman. The knock-on effect of the new rules could potentially alter the course of history. Times are a’changing. Grounding a club in a hazard will no longer incur a penalty. The governing bodies haven’t stopped there. They have even given permission to move loose impediments in staked areas. Life is about to become a whole lot easier from the hazards. Providing a ball lands in a decent enough lie, professionals won’t have a problem getting it out and back in play. We should have our own book and distance ourselves from amateur governing bodies. It may come across as sour grapes from DeLaet but he makes sense. Giving Dustin Johnson a free ride in a hazard will result in him winning a lot more tournaments. The punishments won’t be harsh enough. Course management is meant to be the 15th club in the bag. If there is no danger to worry about, it may change the way the big hitters play. No caddie and player will simultaneously fist pump if they end up a hazard. However, they won’t be anywhere near as concerned as before. The US Open punishes play that isn’t on the fairway more than any other tournament. Dustin Johnson is the favourite in golf betting for this year, due to his ability to manage his play. Will a new type of player become favourite in years to come with the rules changing? There’s lots to think about. This should be referred to as the Lexi Thompson rule. Thompson incurred a four-stroke penalty after a viewer phoned in to say she had placed her ball back incorrectly. It meant Thompson missed out on a major after an eagle-eyed TV referee spotted the infringement. It’s quite obvious the afternoon wasn’t flying by for that TV spectator. The USGA and R&A have now disconnected the line and will no longer entertain calls from the public. A player’s reasonable judgment is now good enough for the golf authorities. It’s about time this was the case, as golf’s value are built on integrity. With golf numbers dwindling, the USGA and R&A were obliged to meet golfers halfway. 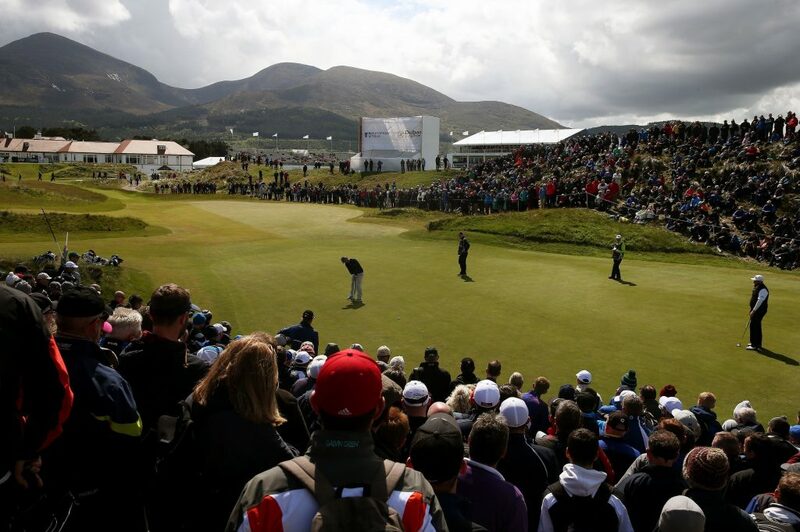 With golf numbers dwindling, the USGA and R&A were obliged to meet golfers halfway. There is a greater focus on speeding up the game and simplifying the ins and outs of golf. You won’t hear people complaining when there is an effort to improve things. It remains to be seen whether the new rules will attract more people to the golf course. It will rely heavily on how the professionals go about implementing them. There will always be some people voicing their displeasure. The fact is teething issues will occur. It is always better to be going slowly on the right path than careering down the wrong one. The powers that be of golf are finally interested in growing the game again and that can’t be bad news — can it?